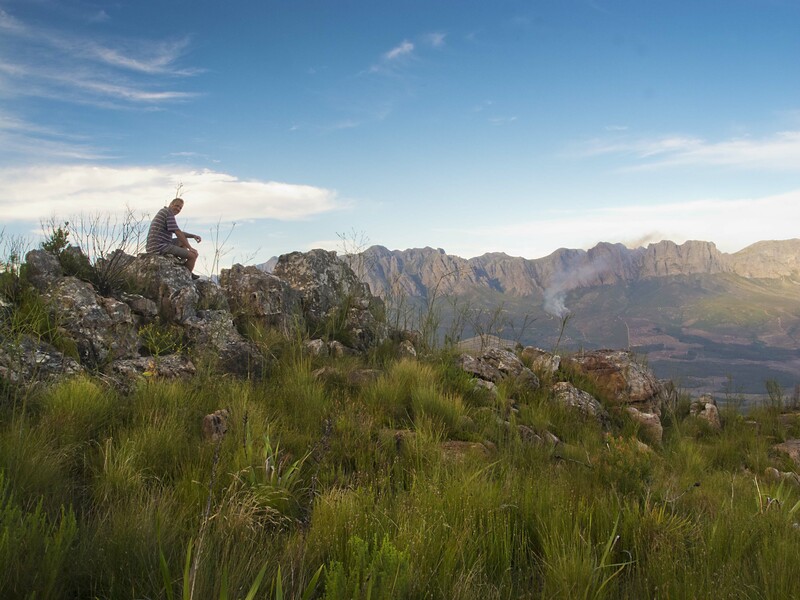 West Peak is one of the peaks of the Helderberg Mountains also known as the “Hottentots Holland” Mountain Range near Somerset West, Western Cape South Africa and is 1003m above sea level. 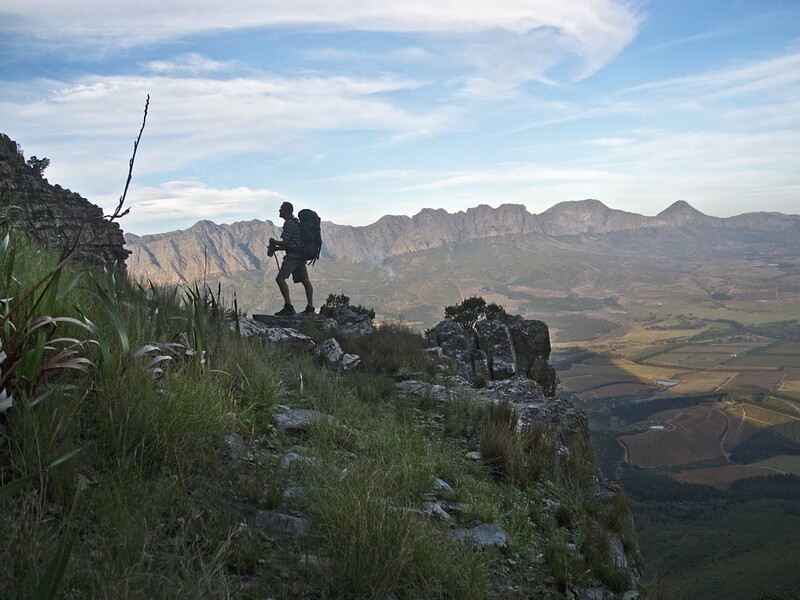 This photographic excursion is for the fit and for those who are able to hike up a mountain with a backpack and will be a full day tour. 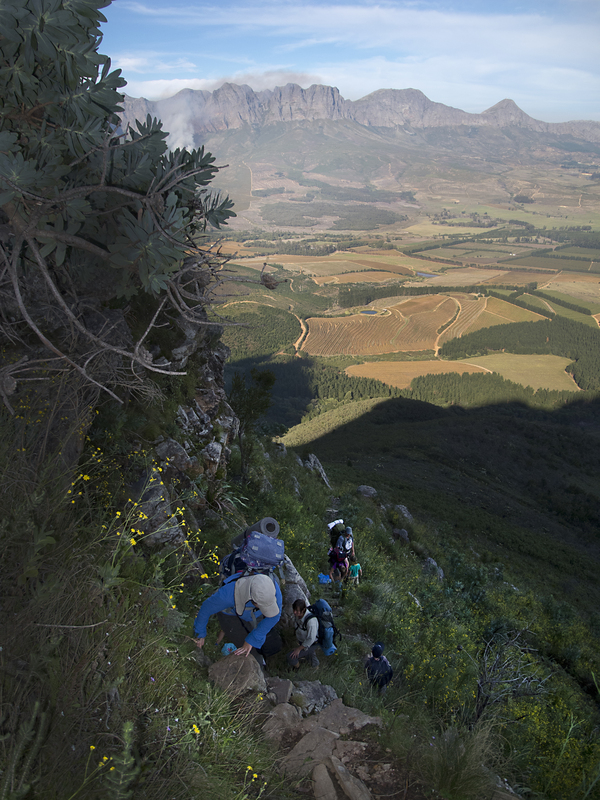 The climb up to West Peak takes one along a rugged mountain trail through Fynbos and stunning views. 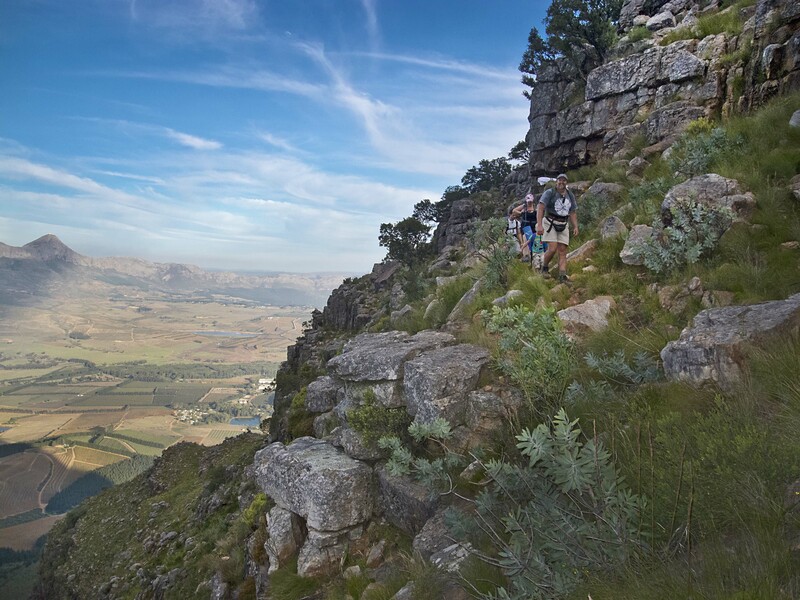 This hike offers wonderful opportunities for Macro, landscape and panorama photography at various points along the route. Andreas will lead you up the mountain interpreting all the various natural rock formations as well as the fauna and flora, while Steve will point out and assist you in capturing interesting photographic opportunities on the way. After the photographic excursions we will return to base were Steve will facilitate an assessment session critiquing the day’s work providing feedback on the photographs taken. We will end the day with some refreshments while saying goodbye.